Born in Gregory, Arkansas, United States, he is frequently confused with his contemporary and near namesake Johnnie Taylor, especially since the latter made a cover version of the song that Little Johnny Taylor was most famous for, "Part Time Love" (1963), and the fact that both men began their careers as gospel singers. 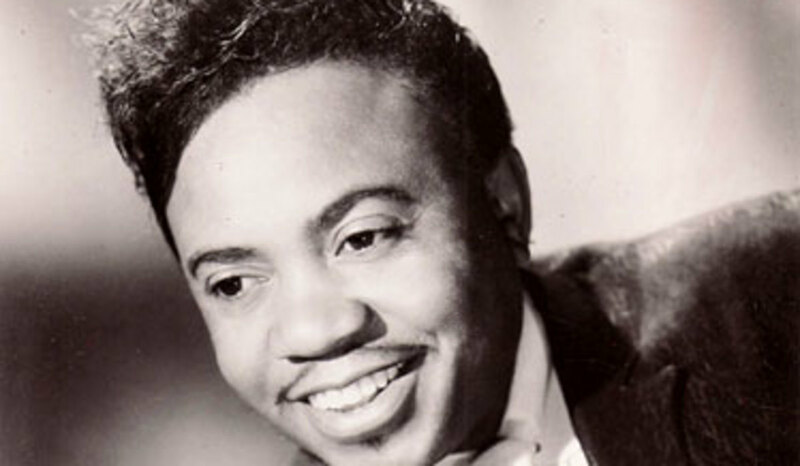 Little Johnny Taylor moved to Los Angeles in 1950, and sang with the Mighty Clouds of Joy before moving into secular music. Influenced by Little Willie John, he first recorded as an R&B artist for the Swingin' record label. However, he did not achieve major success until signing for San Francisco-based Fantasy Records' subsidiary label, Galaxy. His first hit was the mid-tempo blues "You'll Need Another Favor," sung in the style of Bobby Bland, with arrangement by Ray Shanklin and produced by Cliff Goldsmith. The follow-up, "Part Time Love", written by Clay Hammond and featuring Arthur Wright on guitar, became his biggest hit, reaching #1 in the U.S. Billboard R&B chart, and # 19 on the pop chart, in October 1963. However, follow-ups on the Galaxy label were much less successful. By 1971, Taylor had moved to the Ronn label subsidiary of Jewel Records in Shreveport, Louisiana, where he had his second R&B Top 10 hit with "Everybody Knows About My Good Thing". The following year, he had another hit with "Open House at My House". While at Ronn, Taylor also recorded some duets with Ted Taylor (also unrelated). Though he recorded only sparingly during the 1980s and 1990s, he remained an active performer until his death in May 2002 in Conway, Arkansas, where he lived.